To write a new article, just click on "Create Post" in the toolbar just above the blog module. But first, you might want to check out the articles we've got posted for you. 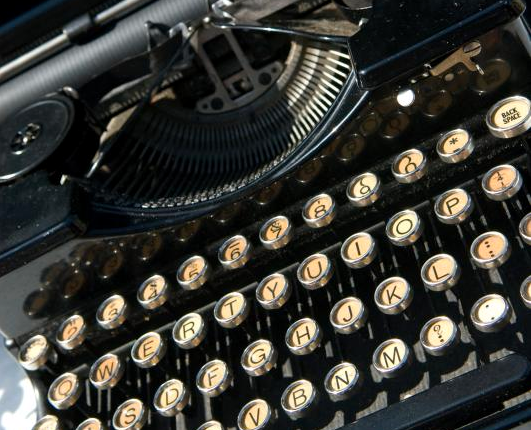 They'll show you a few of the cool things you can do with HubSpot's blogging engine.